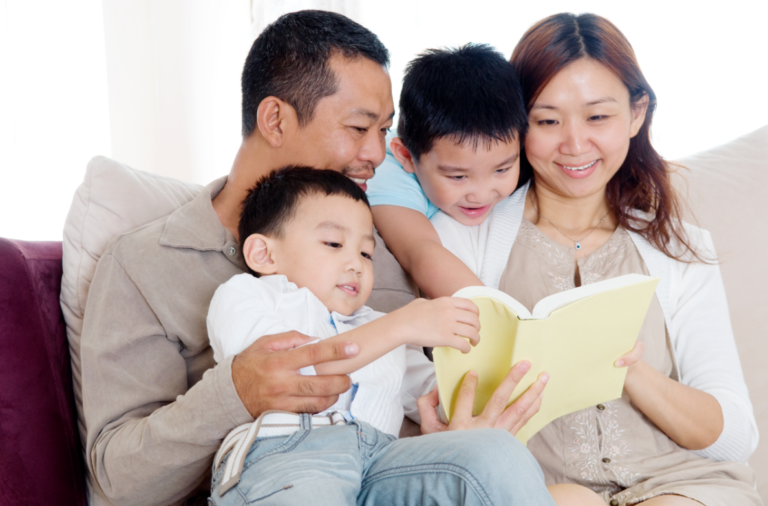 This section presents information on the family context in which Canadian children aged 0-5 live. Parental age, education level and health are provided as well as prevalence of parental behaviours that impact children such as smoking rates, folic acid use and breastfeeding initiation. Parenting styles are also presented including information on how many parents read to children, attitudes on spanking and injury prevention behaviours. The number of children in care is also covered in this section as well as social supports available to Canadian families.